Willow meets best-selling author, Mia Sheridan, and finds her to be lovely inside and out. In addition to writerly topics like the birth of a story, their conversation touches on the joys of Spring planting, The Thorn Birds, DIY projects, and early musical memories. 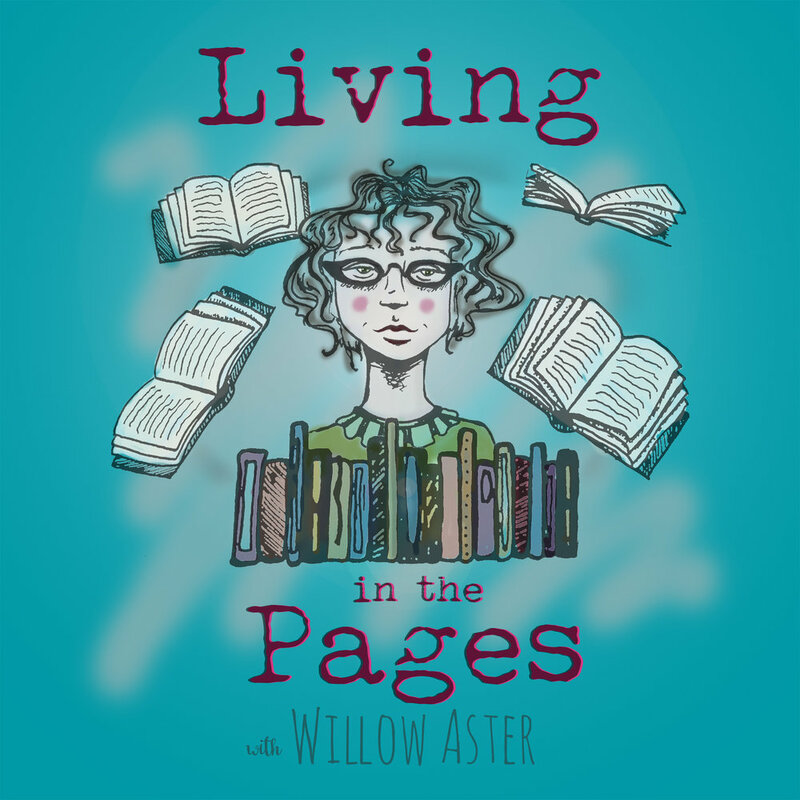 Living in the Pages is a podcast hosted by author Willow Aster. Insightful interviews with authors about their books, life, and the art of writing. Click on the image to SUBSCRIBE on iTunes.